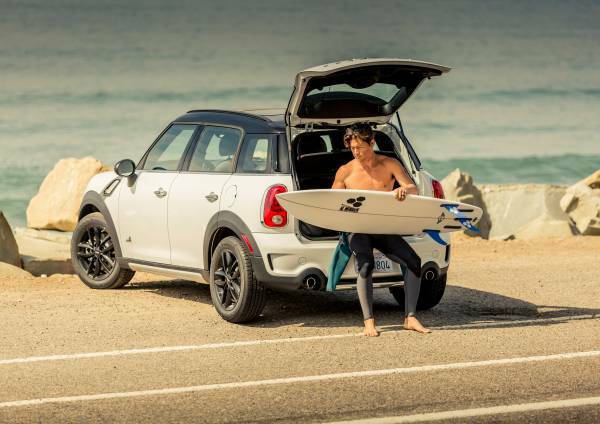 MINI has teamed up with Channel Islands Surfboards, the most acclaimed and premium surfboard manufacturer in the world to develop a surfboard, which "surfs like a MINI”. 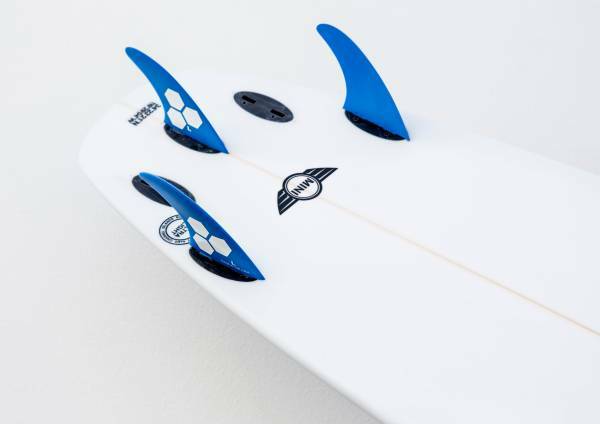 The board, called “THE MINI” reflects the best MINI attributes that’s been shaped from scratch. The Test Pilot and creative head to this was none other than US Open surfing Champion, freesurf legend and Hollywood artist Kalani Robb. MINI and Channel Islands, share an enthusiasm for an unconventional, individual lifestyle. The development and design team includes Christopher Weil, Head of Exterior Design at MINI, and pro surfer Kalani Robb. “For a long time I’d been wanting to create a board that would give me as much fun on the water as my MINI does on the road,” explains Robb. Short, nimble and extremely sporty, “THE MINI” is ideal for riding the summer waves anywhere your surf travels take you. Like a MINI, the board can also be customised – whether you fancy Chili Red or black rally stripes, almost any colour scheme can be brought to life. “THE MINI” is available now from selected outlets and the Channel Islands online shop with prices starting at €750.